Show: All ManufacturersCarex Health BrandsDrive MedicalIsotonerNorth Coast Medical, Inc.
Getting back to normal activities after an accident or surgery can be tough. 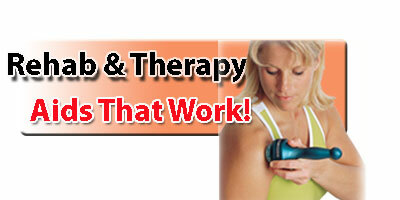 Rehab and Physical Therapy are the answer to regaining one's strength and flexibility. 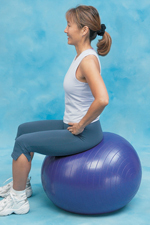 Various pieces of exercise equipment when used according to a doctor's or physical therapist's direction can be make a big difference in the recovery process. If exercise if what the doctor orders, then you may want to try one of the devices below to gain mobility and use of the effected part of your body. Through hard work and consistancy, desired results will be achieved.